HomeRippleRipple’s partner purchased by Visa – what is in it for XRP holders? Ripple’s partner purchased by Visa – what is in it for XRP holders? Popular payment services provider Visa has shown interest in expanding its business ventures into crypto. Their plans came that much closer to coming true as they decided to purchase Earthport, a start-up with close ties to Ripple, company behind the cryptocurrency XRP. What XRP wallets are most trusted and used? payment infrastructure, set to launch in Q1 of 2019. The start-up has struggled during the year of 2018, as its shares dropped almost 30 percent from their January value. Visa International Service Association, a unit of Visa, has offered 30 pence for each Earthport share, a price that is four times the stock’s Monday closing price of 7.45 pence, reports Reuters. Earthport felt the offer was “fair and reasonable” and recommended its shareholders to cash in their stock. Rothschild & Co advised Earthport on the deal, while Goldman Sachs advised Visa. What is in it for XRP holders? Not much, at this point. XRP future is entirely dependent on the Ripple Labs company and their competence but also moral integrity to do what they promised. The promise is to develop the protocols, acquire the partnerships and then incite them all to use XRP for value transfer. Only in this scenario do the XRP holders possibly benefit from all the partnerships and collaborations Ripple Labs, the company that allegedly is a completely independent entity to XRP, fosters and develops with time. 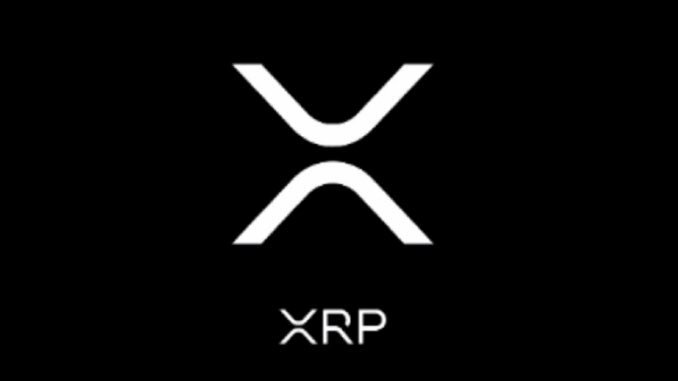 Right now, XRP holders can only hope that the hype and FOMO around XRP reaches dizzying heights so the new contingent of buyers and “moon hodlers” enter the market and launch the price to the stratosphere. Ethereum (ETH) Headed for $800?